Join Miss Amy every Monday at 10:00 in the Children's Room. 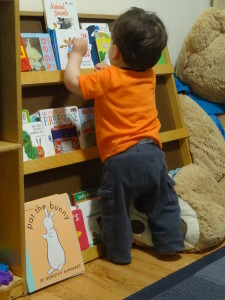 This is a story time built for busy bodies! This is an informal read-aloud program, wiggling and playing is just fine!